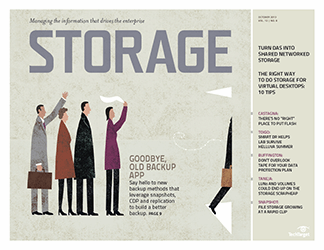 Despite the benefits of virtualizing servers and desktops, admins often struggle to support storage for virtual environments. 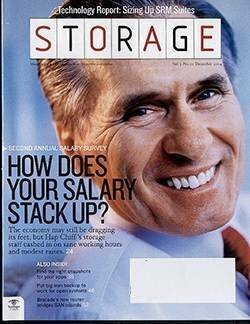 Here's what vendors are doing to address the problem. 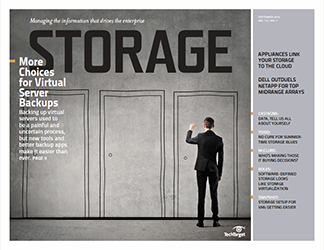 The notions of consolidation and aggregation, and the anticipated efficiency gains and lower costs that will be realized from those approaches, have been the primary drivers behind the adoption of server virtualization and virtual desktop infrastructure (VDI). 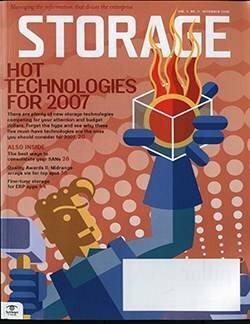 While virtualization has generally lived up to its promises, with less physical infrastructure needed to support servers, desktops and applications, it has had a less advantageous effect on storage. 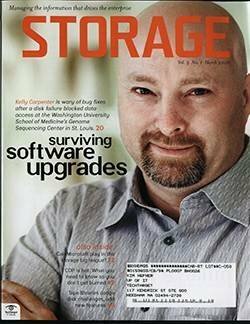 "With server virtualization and VDI, storage has become one of the main virtualization challenges," said Mark Peters, a senior analyst at Milford, Mass.-based Enterprise Strategy Group (ESG). 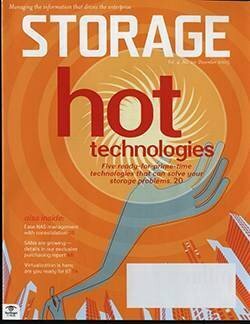 The complexity of shared storage, inconsistent performance related to resource contention caused by virtual machines (VMs) competing for available storage resources, and storage management challenges have been the main areas of concern. 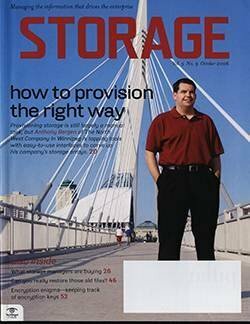 As these challenges abound, there's an increasing list of vendors offering products that employ techniques and strategies to solve or at least mitigate the storage challenges that have plagued virtual server and VDI deployments up to now. 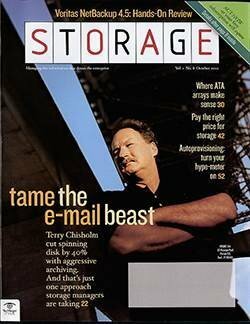 Collapsing server virtualization and storage, with both compute and storage services running on a single system, is touted by one group of vendors as the ideal approach. 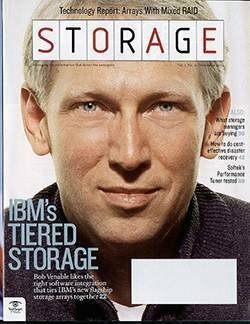 The idea is to dedicate a certain percentage of the computing resources of the underlying host to storage tasks and the remaining resources to virtual machines. 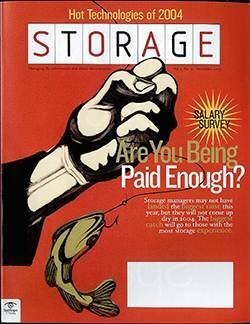 The simplification resulting from including and managing storage within a single platform is the primary value proposition. 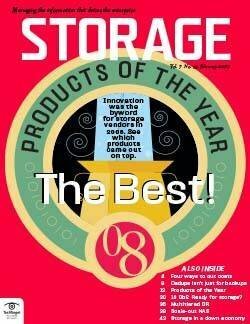 Being able to optimize and manage storage better in relation to VMs can be another benefit of combining storage and VMs in a single system. 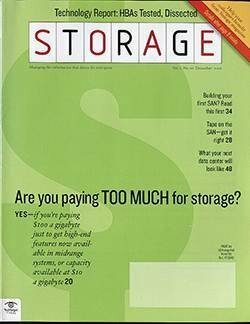 On the downside, and depending on the underlying design, combining storage and VMs in a single system can limit the ability to scale storage and computing resources independently of each other. 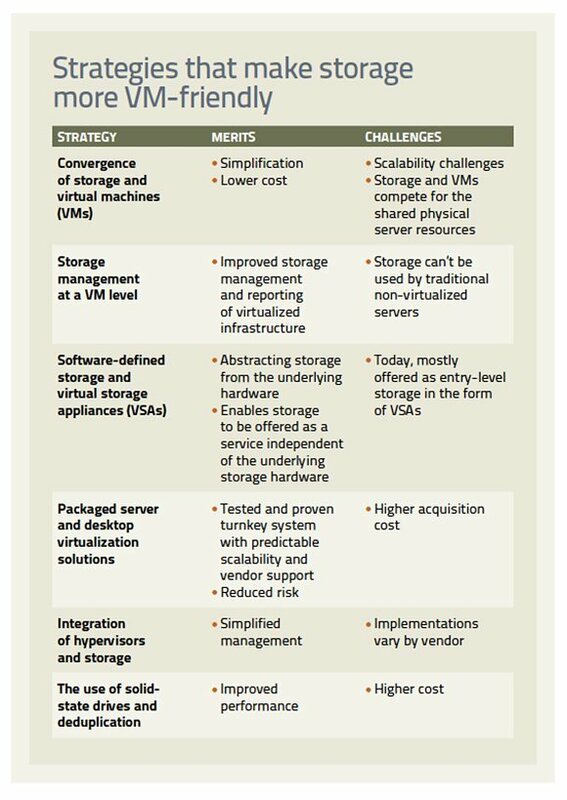 Moreover, in solutions where storage and VMs share the same underlying computing resources (CPU, memory and networking), storage processing is more likely to impact VMs and vice versa. 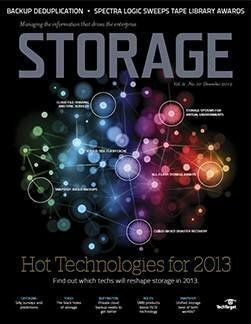 A handful of vendors are now offering converged virtualization and storage products. 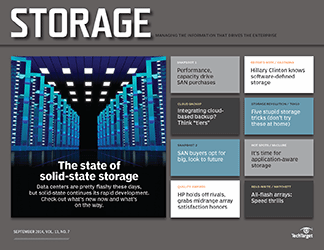 On the lower end of the spectrum, Scale Computing with its HC3 system offers converged virtualization and storage systems for small and medium-size companies. 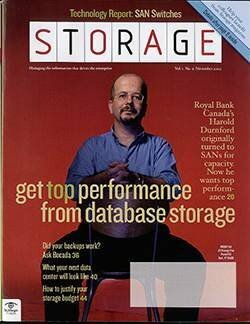 Descending from a multinode scale-out NAS origin, HC3 runs the open-source Red Hat KVM hypervisor on top of its storage system. 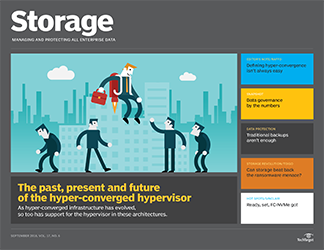 With all storage and virtualization tasks managed within a single console and an all-inclusive licensing model that covers the cost of the hypervisor, HC3 tries to minimize the cost and complexity of server virtualization for smaller environments. 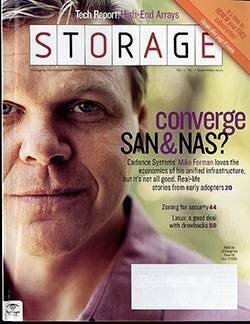 While Scale Computing added virtualization to its storage platform, Nutanix Inc. took a server-centric approach where the storage stack simply runs as an additional service parallel to the VMs. Nutanix virtualizes storage from physical server nodes into a unified pool of scale-out converged storage (SOCS), with VMs running on each server accessing the shared storage pool as if they were accessing a SAN. 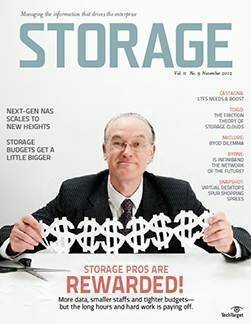 With a software-based scale-out NAS architecture and hybrid solid-state drive (SSD)/SATA storage nodes claiming NetApp-parity in storage features, Nutanix targets both SMBs and enterprises. 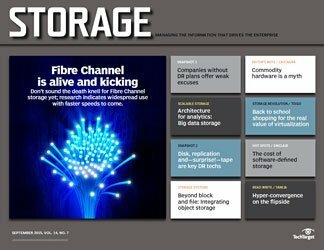 Contrary to Nutanix, SimpliVity Corp., with its OmniCube platform, claims to be a storage platform first that can also host virtual machines. 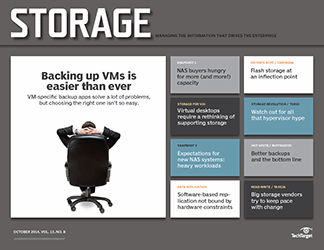 A VM-centric scale-out NAS targeted as primary storage, with features like real-time data deduplication and compression, cloud integration and hybrid SSD/SATA storage nodes, it competes head-on with Nutanix. 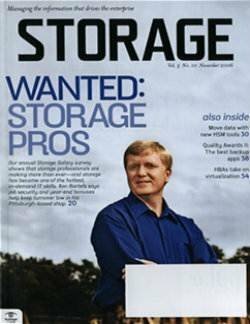 Pivot3's vStac unified storage and compute product shares the block storage of local servers into an iSCSI SAN, which can be accessed by VMs running on those servers. 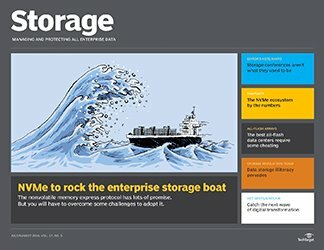 Pivot3 is targeting its converged storage and compute platform at the VDI and surveillance markets. 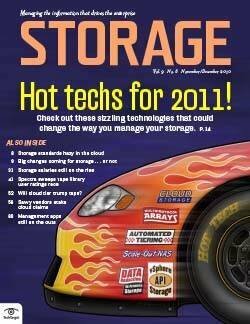 Traditional storage is usually managed and provisioned to servers at a LUN or volume level and shared among multiple VMs. 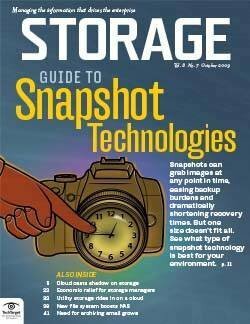 As a result, it's been difficult to perform storage management tasks, such as snapshotting or replication, at a VM level. 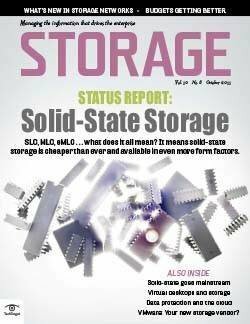 Several storage startups have acknowledged this problem and bypassed traditional LUN/volume-based storage management for a VM-centric model. 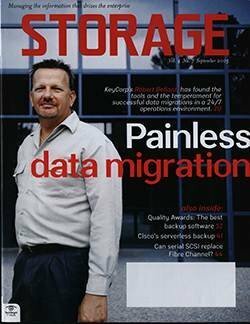 Tintri Inc., with its VMstore product, offers a hybrid disk/SSD dual-controller storage system for virtualized server environments that features real-time deduplication; Tintri claims to keep all active VM data in SSD while it shuffles inactive data to SATA disks in the background. 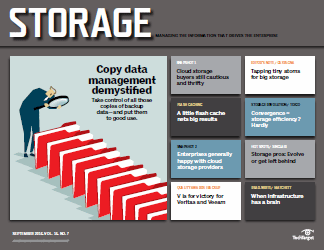 Most significantly, Tintri provisions and manages storage at a VM-level. 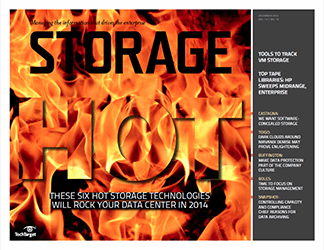 Cloning, snapshotting and replication are all performed at a VM or virtual-disk level. 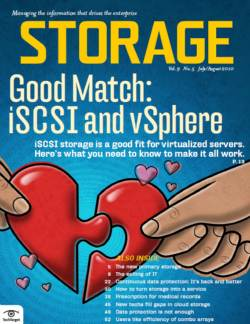 "We are able to monitor and control I/Os by VM and, as a result, are able to have both server and desktop VMs on the same server," said Kieran Harty, Tintri's CEO. 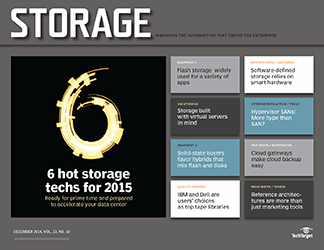 Similar to Tintri, both Nutanix and SimpliVity provision and manage storage at a VM level. 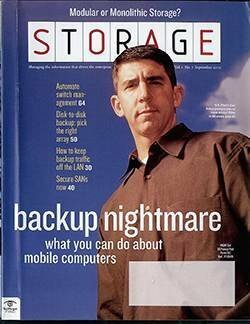 The price they pay for managing storage at a VM level is that these storage systems can no longer be used to serve non-virtualized physical servers. In fact, Nutanix, SimpliVity and Tintri are currently only available for VMware, but all three vendors claim to be hypervisor-agnostic, and both Nutanix and Tintri said they'll support Microsoft Hyper-V and Red Hat KVM in the near future. 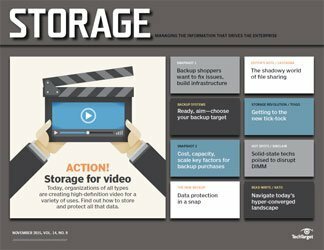 Traditional storage vendors have been busy adding the ability to get VM-specific metrics and monitoring to their reporting and monitoring tools. 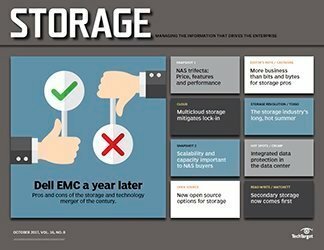 "EMC Storage Analytics, available for VNX and VMware first [Q1/2013] is designed to do predictive analysis to be able to spot problems on a VM and LUN," said Eric Herzog, senior vice president (VP), product management and product marketing, EMC. By definition, virtualization decouples application services from the underlying hardware and there's a clear trend for it to expand beyond computing. 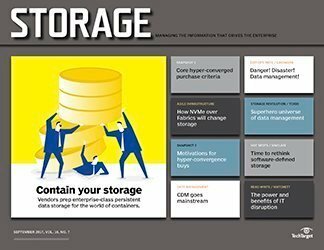 Examples of this shift include software-defined networking (SDN), which has gotten much buzz lately, and VMware Inc.'s active promotion of the concept of software-defined data centers (SDDC). 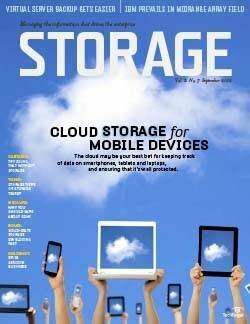 Software-defined storage (SDS) is simply a part of this concept, and a number of storage vendors are picking up on it. 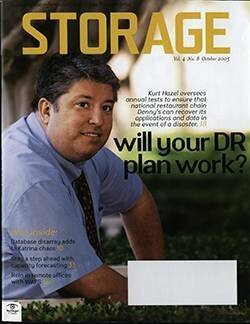 For instance, Nutanix touts its solution as software-defined storage that runs on a standardized sheet metal infrastructure. 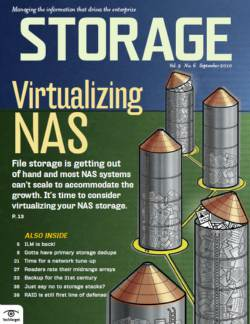 Virtual storage appliances (VSA), where the storage software runs on a virtual machine and is distributed as a VM image, are other examples of this trend of abstracting the storage application from the underlying hardware. 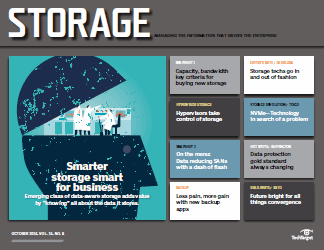 The VMware vSphere Storage Appliance transforms the local storage of up to three servers into a shared storage resource that runs virtualized applications. 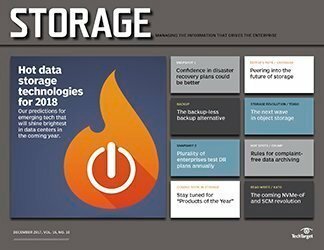 Similarly, NetApp Inc.'s Data Ontap Edge is a virtual machine that runs Data Ontap, currently only supporting a single server node, but able to seamlessly interact with other NetApp storage. 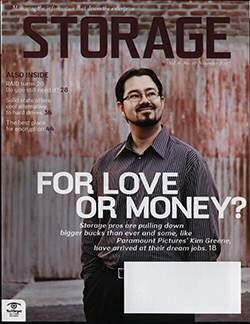 Hewlett-Packard (HP) Co.'s StoreVirtual VSA, based on the LeftHand OS, is able to pool the local storage of up to 10 hosts and present it as shared storage. Unlike converged VM/storage products that are typically single systems, packaged solutions combine servers, networking, storage, hypervisors, other components and applications to offer a preconfigured, fully tested solution for server virtualization and VDI deployments. 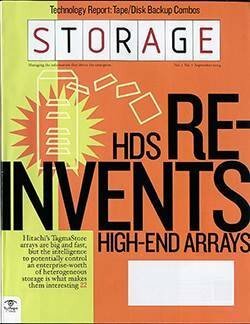 Hitachi Data Systems' (HDS) Unified Compute Platform (UCP) Pro and HDS UCP Select are packaged HDS solutions for server virtualization, VDI and cloud computing that include licenses and support for all included components by HDS. 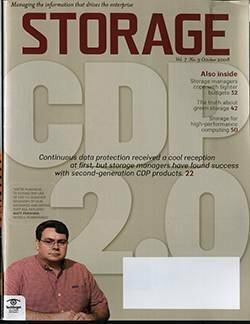 "UCP Pro and Select are proven, scalable solutions to minimize the risk and eliminate the guessing game in cloud, virtual server and VDI deployment projects," said Ravi Chalaka, VP of solutions marketing, HDS. 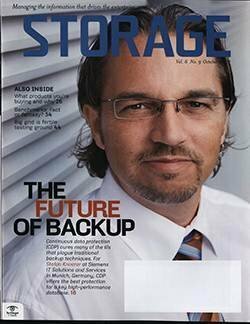 Similar solution-oriented products are offered by Dell with vStart, EMC with VSPEX, HP's CloudSystem Matrix and NetApp's FlexPod. 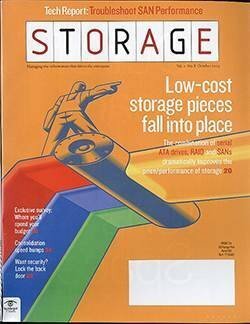 Inconsistent performance related to the underlying storage resources has been the bane of many virtualized environments. 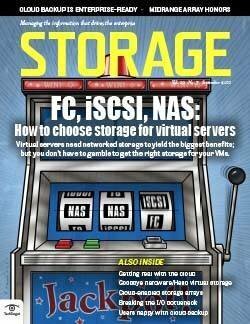 "Virtualization has greatly helped server utilization by maximizing the number of VMs that run on a single server. 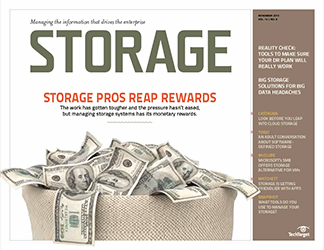 But at the same time, it has increased the performance requirements of storage systems," said Greg Schulz, founder and senior analyst at StorageIO in Stillwater, Minn.
VMware vStorage APIs for Array Integration (VAAI). 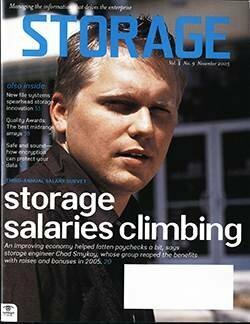 Provides storage vendors with the ability to integrate with VMware vSphere to offload specific storage operations from the hypervisor to the storage system. 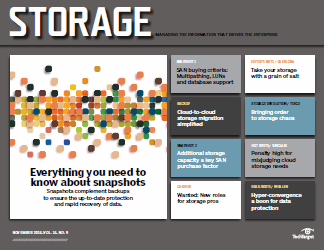 VMware vStorage APIs for Storage Awareness (VASA). 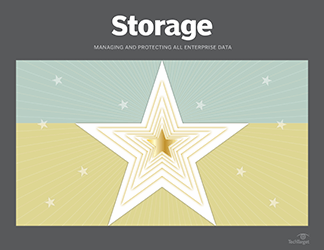 A set of APIs that permits storage arrays to integrate with vCenter for management functionality to give vSphere insight into storage capabilities of the underlying storage system. Offloaded Data Transfer (ODX) in Microsoft Windows Server 2012. 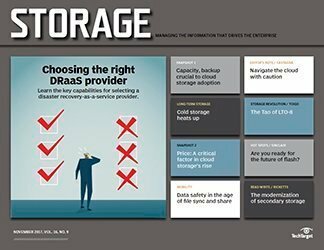 ODX is what VAAI is for VMware, enabling storage vendors to integrate with Windows Server 2012 and Hyper-V to offload storage operations to the storage system. 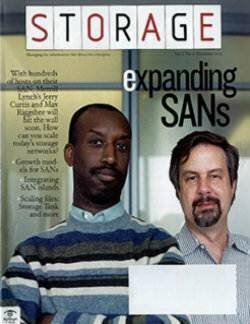 Microsoft Volume Shadow Copy Service (VSS). 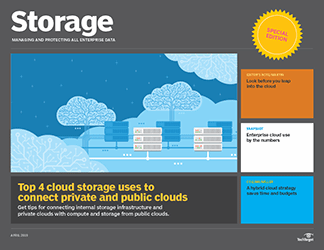 Enables application-consistent data protection of virtual machines (VMs) and applications on VMs. 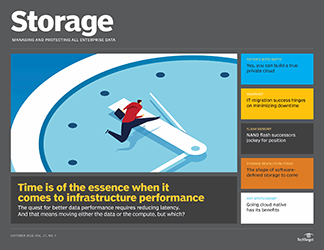 All-flash array vendors target the very high end of the application market, where latency needs to be minimized at any cost and the number of IOPS maximized to as high as 1 million-plus. 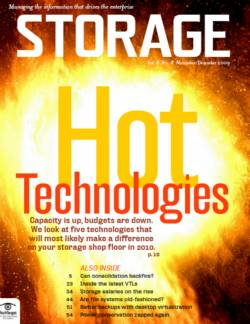 Nimbus Data, Pure Storage, Violin Memory and Whiptail are key players in the all-flash storage array market. 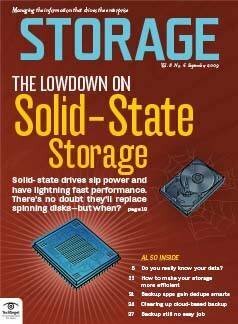 As a result of the high cost of SSD, all-flash arrays are pricy and data reduction techniques like compression and data deduplication are often not an option since they may adversely impact performance. 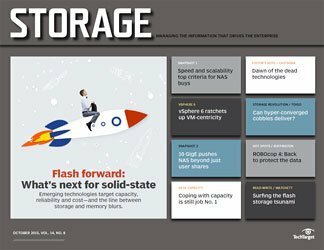 With the focus on performance, some all-flash array vendors are lacking a few storage features of traditional storage arrays. 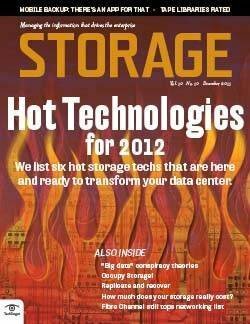 Hybrid flash/disk arrays combine SSD and high-capacity disk drives to achieve a favorable price-performance ratio. 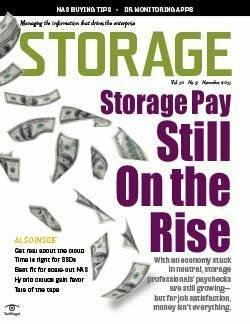 While their performance doesn't usually exceed a few tens of thousands of IOPS, they cost much less than all-flash arrays. Instead of targeting the very high-end market, they target the mass market. 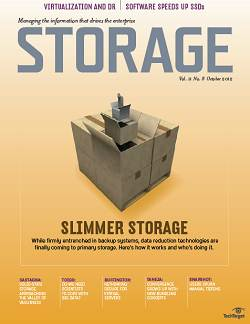 Besides traditional storage vendors, several startups, such as GreenBytes, Nimble Storage and Tegile Systems, offer hybrid flash/disk products with a focus on the virtualized server and VDI market. 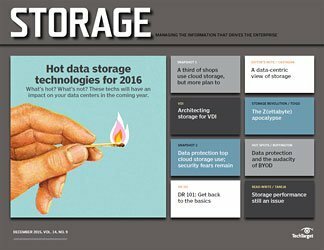 Hybrid flash/disk storage arrays are more likely to enable inline deduplication or compression. 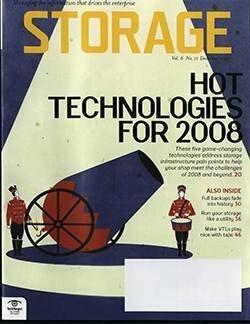 "Unlike NetApp, our metadata acceleration engine deduplicates across the whole array," said Rob Commins, Tegile Systems' vice president of marketing. 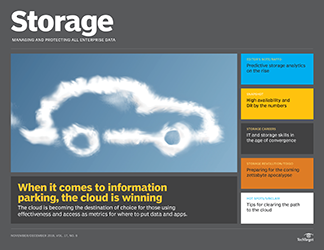 The integration with hypervisors has been one of the main differentiators of storage products that target the virtualized server and desktop market. 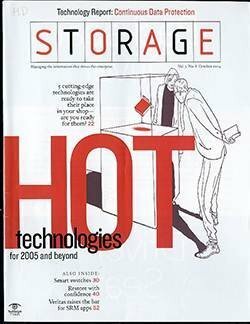 VMware has spearheaded storage APIs (see "Key hypervisor storage APIs") that allow offloading of storage tasks, such as snapshotting and copying, to the storage system, and that enable reporting on and managing storage from within hypervisor management tools such as VMware vCenter. 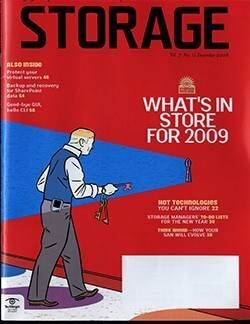 Microsoft Windows Server 2012, with its greatly improved SMB 3.0 file system and Offloaded Data Transfer (ODX) feature that enables offloading of storage tasks to storage arrays, is clearly narrowing, if not closing, the gap with VMware. 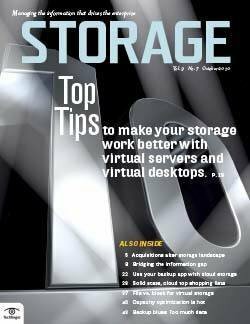 Evaluation of the level of integration of a storage system with hypervisors should be a top priority when evaluating a storage system for virtual servers or VDI. With multiple competing approaches and products, choosing the right product for your virtual server and VDI infrastructure may seem intimidating. 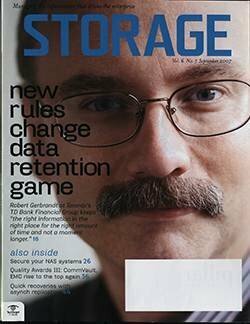 The simplicity of a converged VM/storage product is appealing as long as scalability concerns can be addressed and you can tolerate that they can only be used as storage for supported VMs. 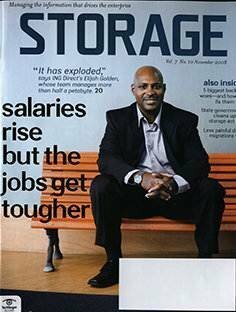 Proven packaged turnkey solutions may be more expensive but are most likely to scale and perform as expected. 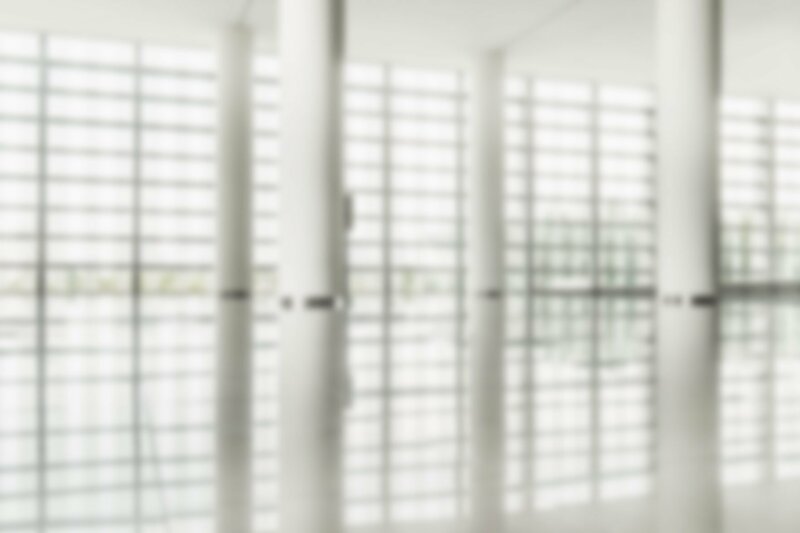 And, by relying on the experience and support of the vendor, they're especially attractive in larger virtual server and VDI deployments with limited IT resources. 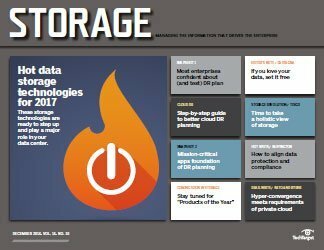 While all-flash arrays have a place for very high-end applications where performance matters most, hybrid flash/disk arrays from both traditional storage vendors and startups are likely to dominate, especially if they take advantage of available storage APIs and integrate tightly with hypervisor products. 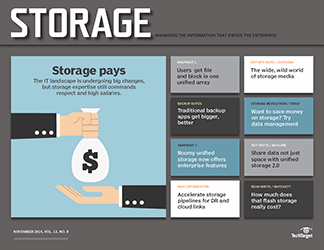 Server and desktop virtualization is significantly impacting the direction of storage products, and features such as VM-specific storage management and software-defined storage are likely to play a bigger role in evolving storage systems.